Divorce mediation is a meeting between the two parties involved in a divorce and a third party mediator. The parties may also choose to attend mediation with their attorneys present. The goal is to discuss the issues stemming from the dissolution of the marriage and come to an agreement on as many issues as possible. The mediator is a neutral facilitator who helps to resolve the disputes, not to tell either party what to do. Mediation is often settled more quickly and is much less expensive than extended court proceedings. Many clients prefer it because they are able to come to a middle ground that both parties can accept and live with rather than having a judge decide for them. Visit this link for more information about divorce mediation in North Carolina. 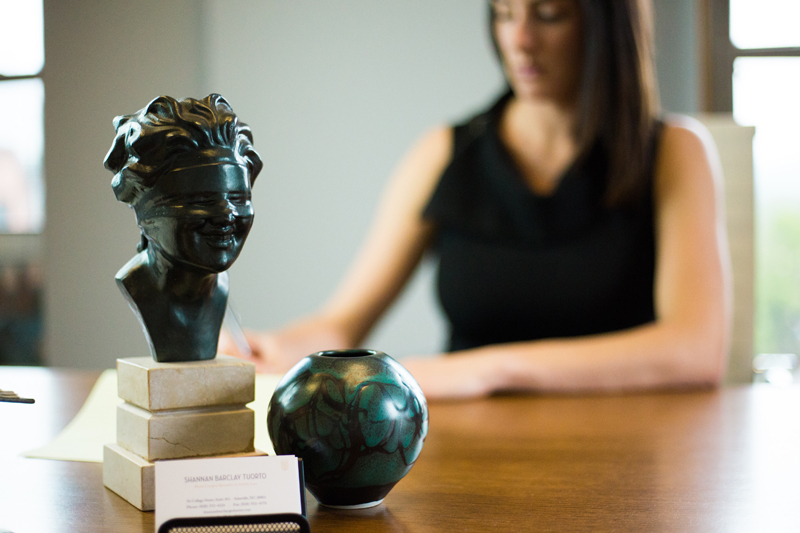 Asheville Attorney Shannan Tuorto is able to attend mediations with clients and can assist in the negotiation and settlement of issues outside of Court. To learn more about mediation, contact us today at 828-552-4226.